This post is really for anyone that has followed my little Gucci tale over on stories recently. I had been umming and ahhing over a Gucci Princetowns purchase after I received a payment for a load of clothes that @wearnotwantnot had sold for me. I parted with some ‘investment’ purchases that I had made over the years, so I thought it made sense not to frit the money away on a heap of high street buys and to ‘invest’ it again. I suppose, if I really analyse the situation, I had been seduced by the ‘instagram’ effect of seeing the same pair of shoes styled beautifully on the uber trendy, cool fashion bloggers and ‘Insta-elite’. The Princetowns were filling my feed and it made me think I *needed* a pair in my life. So I tried a few pairs on in Selfridges, but couldn’t quite bring myself to make the purchase, even though I had the money burning a hole in my pocket. There is also a part of me that finds it much easier to splurge online than in store. That click of a button and password insertion weirdly feels far less ‘real’ than handing over my credit card. I ordered two pairs of Princetowns (I couldn’t make up my mind about the colour) and whilst opening the box, I realised that they weren’t the investment I should be making. I needed to feel five hundred and thirty pounds worth of excitement and instead I felt disappointment. Disappointed in myself for getting swept up in a trend that didn’t actually suit me. With that resolve, I boxed them up and took myself off to Liberty shoe department to have a browse and see if anything made my heart leap…And that’s when I saw these beauties. I do already own a pair of pink Golden Goose trainers, so I know how comfortable they are and as far as trainers go, I think these are the crème de la crème. What makes them so special is that they are sleek and elegant and therefore go with everything. Dresses, jeans, smarter trousers, skirts, shorts. You name the outfit and these beauties just work. I did consider these star Saint Laurent trainers, but I feel as if they have been over-copied by the high street, so had slightly less appeal for me. However, they are ‘sleek’ and low cut like the GGDB. The other day, I attended a gorgeous afternoon tea at 108 Pantry with Very Exclusive. (Who, by the way, have 30% off selected designer products with the code KNWJC) I decided to wear this fairly formal (old) LK Bennett dress but felt I needed to dress it down with a biker and a pair of trainers so I didn’t feel overdressed. That’s when I realised that you couldn’t wear any old trainers with such a pretty dress, they had to be sleek. 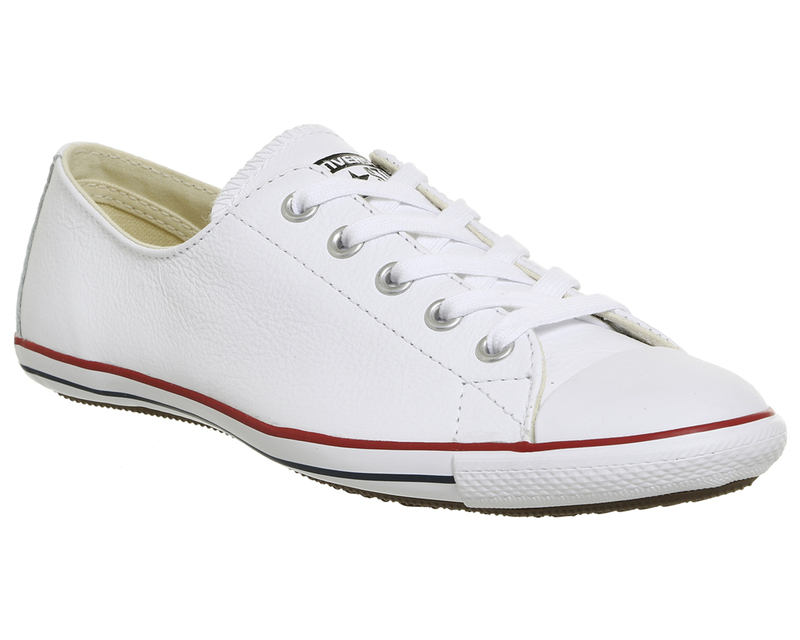 Stan Smiths for example, just wouldn’t work. Too clumpy, too frumpy. It really got me thinking about how much more useful a new pair of investment trainers would be than a pair of backless loafers and my decision was made. Some might find this decision completely bonkers and I do get that, but when I invest in my clothes I need to make sure I will get my cost per wear right down. 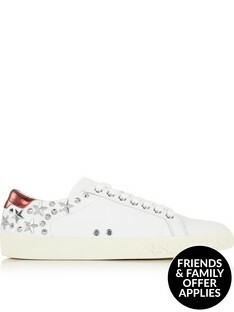 I also think metallic trainers will go with everything and of course comfort is a major factor for me. Both physical comfort and comfort in the knowledge that I feel like me when I wear them. My lifestyle is far more suited to trainers these days and they are also an all year round option for me. Are you a fan of dresses with trainers? Do you have a favourite pair? As always, I love to hear from you. Thank you for reading and happy shopping. Good choice ! I love those Trainers ! I do think the backless shoe trend will come and go, but trainers are definitely here to stay. Love your look with the dresses, far better to wear them in an everyday modern way than keeping for so called ‘best’. Love your blogs, so informative and inspirational. I love dresses with trainers, totally dresses them down and makes them more wearable for everyday although I only recently adopted this look after seeing various bloggers (including yourself) sporting it! Trainers with anything are fine by me – I have quite a collection. My most recent purchases have been a silvery pewter metallic pair by Clarks of all places (bought from La Redoute during their 40% off) and some cream Sperry’s for the summer with tanned legs and shorts. Love the St Laurent ones, but I have a pair from Top Shop (Copenhagens?) which are remarkable similar (but cost about £350 less!) Still have a Golden Goose-shaped hole in my collection though…. Definitely the right decision. 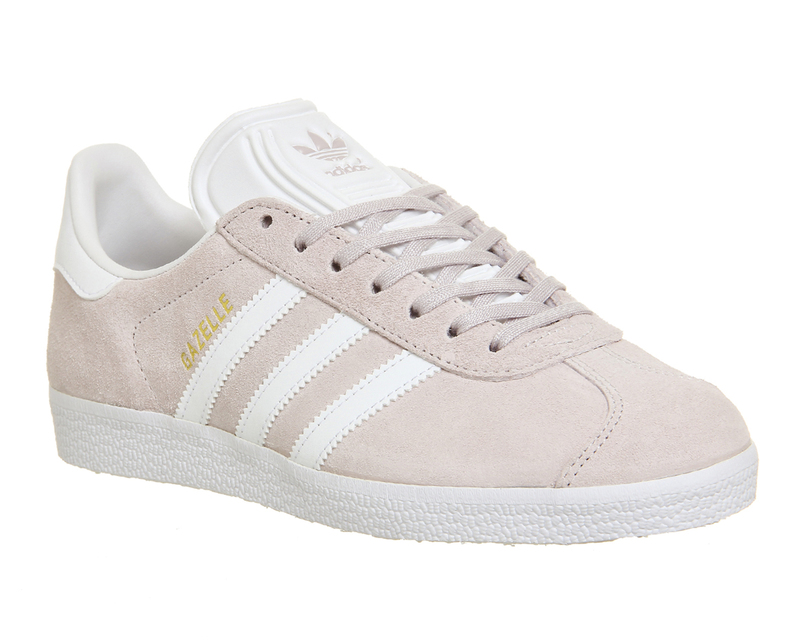 These trainers are perfect, totally you, won’t ‘date’ and will go with everything. A very smart buy! I think you absolutely made the right decision, personally I cannot stand the Gucci Princetowns (am I the only one?) and I know they would not suit me at all. Like you I am much more a dress and trainers girl. I love the GG but they are a little out of my budget. I have just bought the rose gold Superga for the summer, they are perfect with skirts and dresses too. Sometimes Instagram is our own worst enemy!